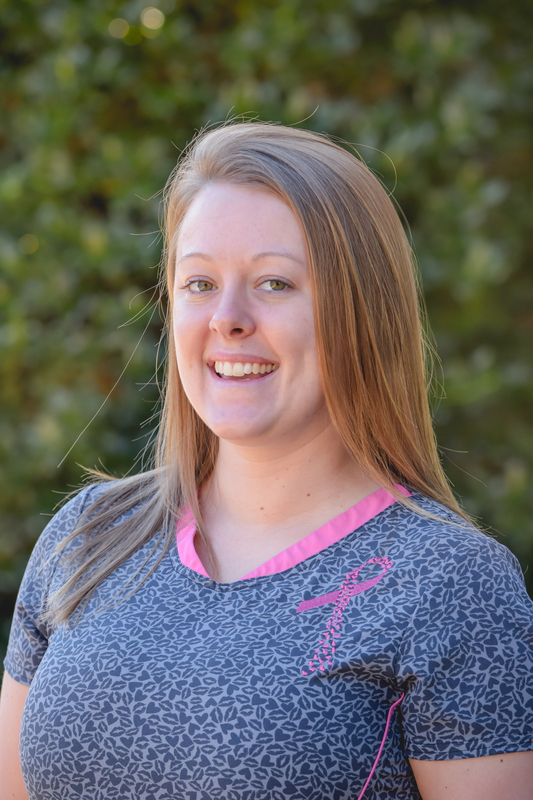 Kristin has been with Wake Forest Pediatric Associates, PLLC since 2015. She resides in the small town of Louisburg, NC. Outside of being a nurse and Asthma Educator, she enjoys spending time with her family and friends and traveling to new places. She is extremely excited to be a part of the asthma educator team to help the patients and parents as much as she possibly can.